Get a clean shine every time with the North Las Vegas window cleaning specialists at Southwest Ultra Clear. We can get your home or office looking good no matter how large or small your property is or high up it goes. We have a full crew to take care of all your cleaning needs. Our comprehensive package of services range from window cleaning to interior items such as ceiling fans, chandeliers, skylights, to highly technical cleaning detail such as solar panels, bird barriers and even construction cleanup. 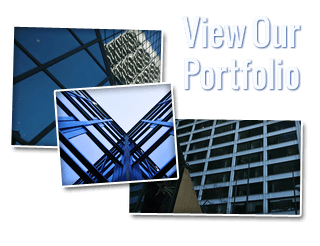 Check out our entire website for all the options that we provide for both businesses and homes in North Las Vegas and the entire Southern Nevada region. Home and business owners choose Southwest Ultra Clear, because we perform every job with great care, and treat every customer with absolute respect. We work hard to gain and keep your business. The job’s not done until you are completely satisfied! Our cleaning process is simple. We visit your home or business, evaluate your cleaning needs, give you a fair and honest estimate, and then go to work. Our service is fast and efficient, but we do not sacrifice quality. Our North Las Vegas window cleaners get the job done right the first time. You’ll love the results! When it comes to North Las Vegas highrise window cleaning, you need to trust the company that you hire. 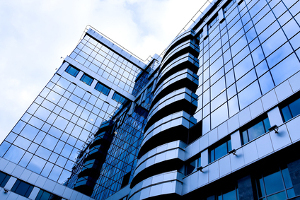 Highrise cleaning is a dangerous job that requires years of experience to achieve. At Southwest Ultra Clear safety is our number priority with no room for error. This is why we invest in the highest quality industry standard equipment that is OSHA approved. We value both our staff and our clients’ safety above everything else. We only hire highly trained, experienced professionals who are insured, bonded, and licensed. Safety should be our concern, not yours. Our certified team gets your entire highrise clean from top to bottom. We know what it takes to do a thorough job and get every single window clean. There’s nothing impressive about a partially cleaned building. This is why we strive for 100% consistent cleaning that you can depend on. Your company’s reputation is at stake, and making a first impression is vital. This all starts by having a stunning window front. Don’t take chances with a lesser company. Go with the best. Contact Southwest Ultra Clear and see the difference we can make in your home or office. We do more than commercial and highrise cleaning. We also carry a wide range of residential cleaning services for homes in North Las Vegas. We can make both your interior and exterior look good in no time. We provide efficient service and work around your busy schedule. We offer full and half day rates which are affordable and save you time and money. We are careful to treat all of your interior décor delicately as we are cleaning your windows and other items. If something is moved, it is returned to the exact spot. Some of our residential services include. Some of our North Las Vegas cleaning services include mirrors, screens, skylights, gutters, pressure washing, storm windows & chandeliers. 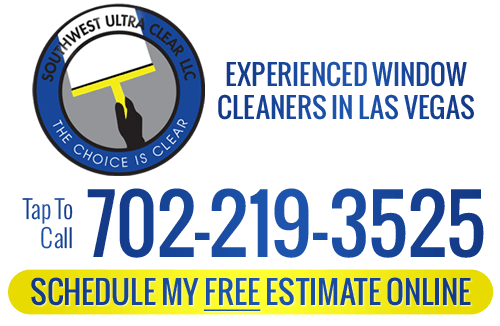 If you are looking for a North Las Vegas window cleaning service, please call Southwest Ultra Clear at 702-219-3525 or fill out our online request form.